A small selection of personal and professional achievements over the last 48 months. Recognised for Role Model in the Workplace Award – Large Organisation category at the Business in the Community Race Equality Awards 2016. 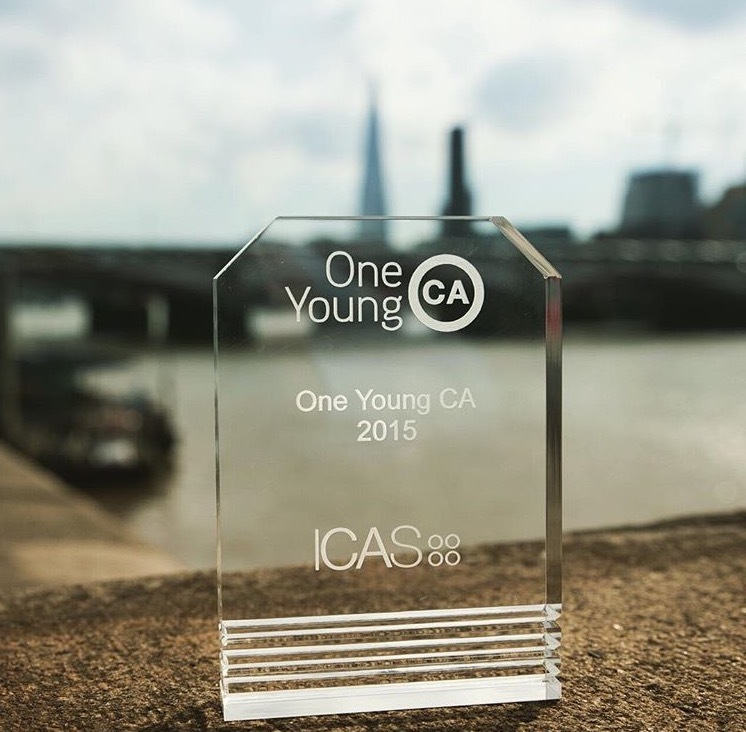 Feature in London based newspaper, CityAM, on launch of '35 CAs under 35'. An initiative to find young business leaders around the globe. Recognised by the Institute of Chartered Accountants in England and Wales (ICAEW) as one of the top 20 online influencers within the industry. Live interview with BBC News as trustee of humanitarian NGO, Khalsa Aid on work carried out to support victims of flooding across Northern England. 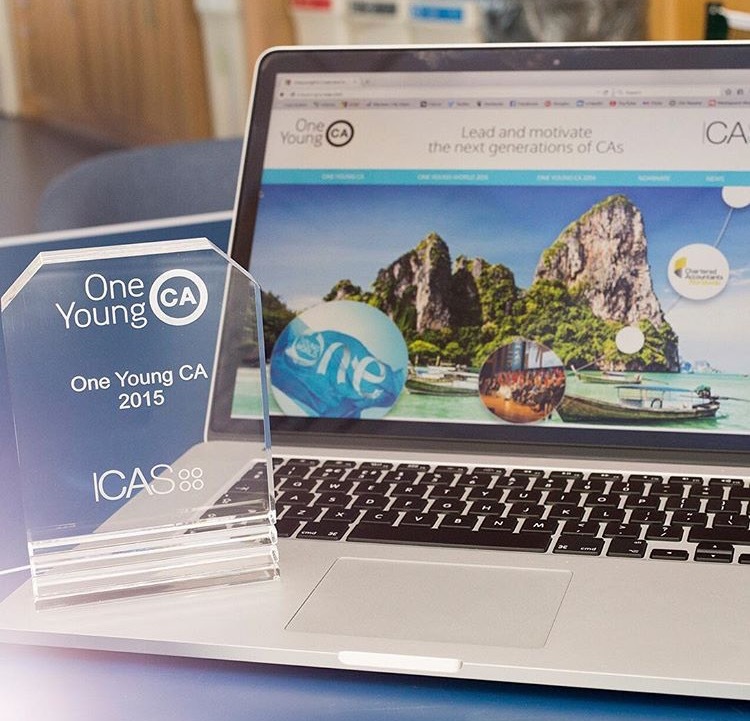 Representing ICAS, Chartered Accountants Worldwide and EY at the 2015 One Young World Summit in Bangkok. One Young World is a youth leadership summit which is the second most represented event after the Olympics. During the Summit delegates debate, formulate and share innovative solutions for the pressing issues the world faces. 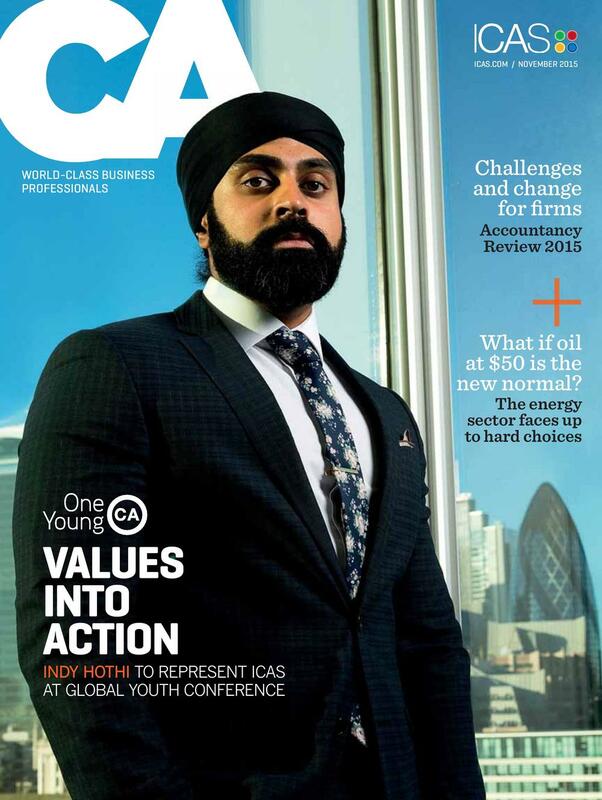 Feature on cover of CA magazine. A monthly membership magazine reporting on the world of finance and management to business professionals. 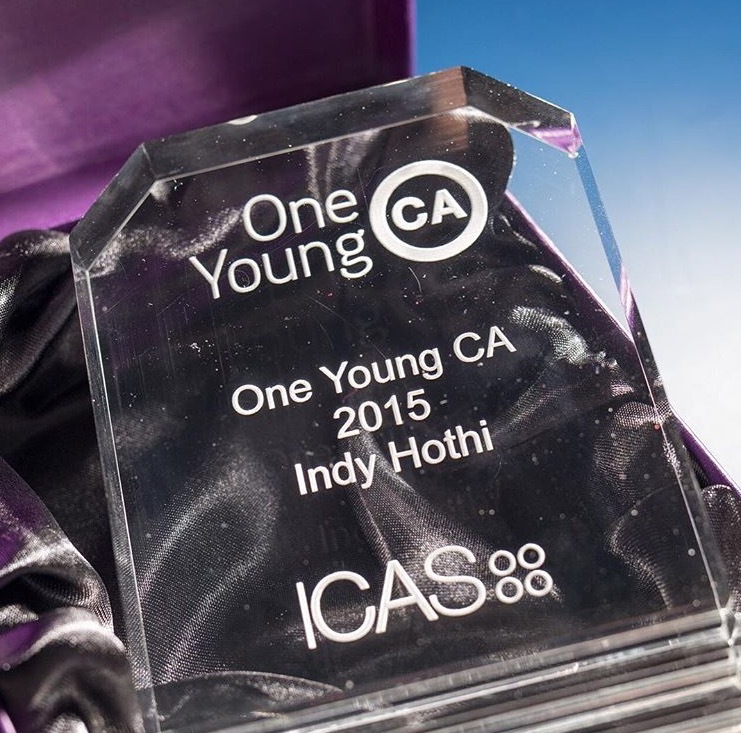 Recognised as 'One Young CA' by the Institute of Chartered Accountants for Scotland (ICAS) for leading and motivating the next generation of CAs. Recognition and award was presented at The Savoy London. Recognition of EY Sikh Network as an 'Awesome Network' by Inclusive Networks during my role as Co-lead. China Central Television America discusses the aftermath of the Nepal earthquake with Khalsa Aid Trustee, Indy Hothi. Joined on the panel discussion were: Prakriti Rajbhandari. She is working for the construction firm ABARI to create sustainable villages in Nepal. 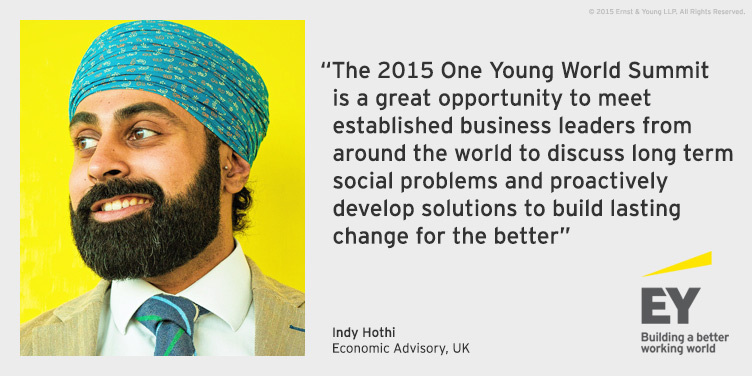 Indy Hothi - trustee with the International Humanitarian Aid Organisation, Khalsa Aid. Live interview with CCTV as trustee of humanitarian NGO, Khalsa Aid on relief projects carried out in Kathmandu after the devastating earthquake in Nepal. Over 7 tonnes of vital aid was transported from the UK to Nepal. Nearly 400,000 hot meals to victims. Temporary shelter for over 250 families. Part of key coordinating team which brought Vaisakhi celebrations to City Hall for the first time with completely revamped programming including art exhibitions, live poetry and martial arts performances. The hugely successful event was visited by over 5,000 guests and praised for its diverse programming. Feature on cover of Network Buzz magazine, a bi-monthly magazine exploring the work of Diversity & Inclusiveness initiatives in the workplace. 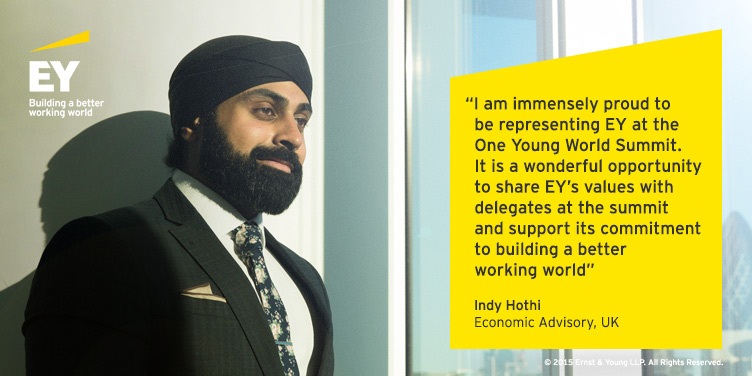 Featured for work with D&I Networks at EY and leadership of interfaith Networks. Subject in photography exhibition which aims to pay tribute to the beauty and variety of British Sikh men.